Nano technology, water, oil and stain repellent. 100% long staple compact cotton with mechanical stretch. 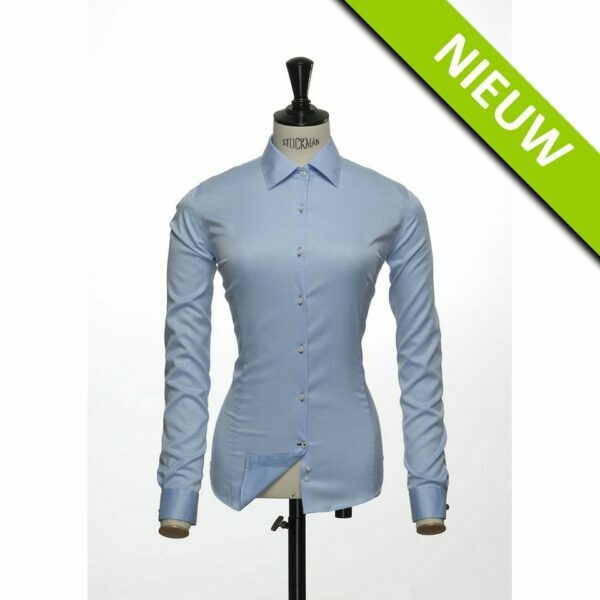 Black Bow 60 Woman, never iron, nano technology, water, oil and stain repellent, mechanical stretch, machine washable. Split black yoke, taped main-seams help the shirt look sharp.